Item # 317533 Stash Points: 5,495 (?) This is the number of points you get in The Zumiez Stash for purchasing this item. Stash points are redeemable for exclusive rewards only available to Zumiez Stash members. To redeem your points check out the rewards catalog on thestash.zumiez.com. 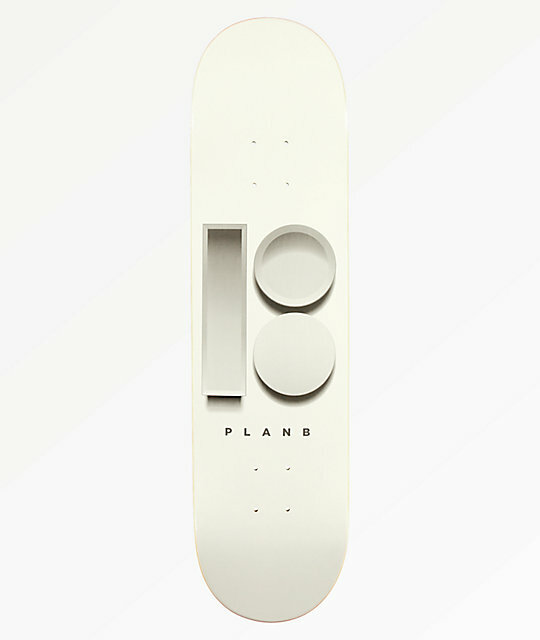 Classy and manufactured with premium care, Plan B's Team 3D 8.0" Skateboard Deck. This white and grey board offers plenty of pop and comes draped with Plan B's classic emblem and logo script graphics upon the underside in a 3D-like design. 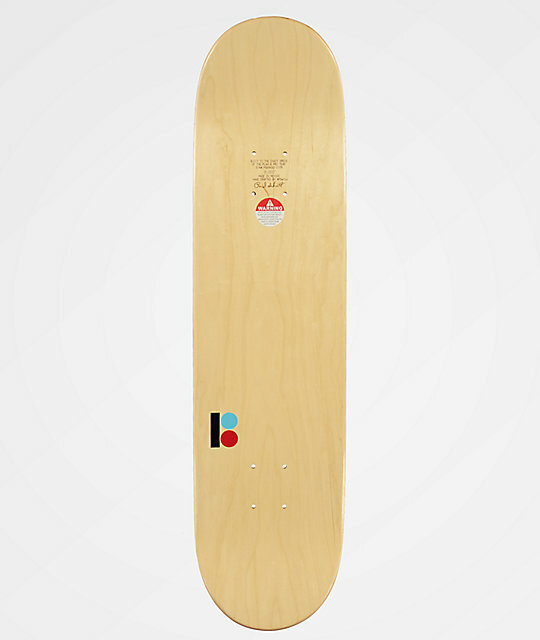 Team 3D 8.0" Skateboard Deck from Plan B.